When Penn Jersey Paper, a well-established paper goods distributor in the throes of rapid diversification, decided to build all new facilities, including an office building and warehouse, it turned to Richard M. Cole & Associates. 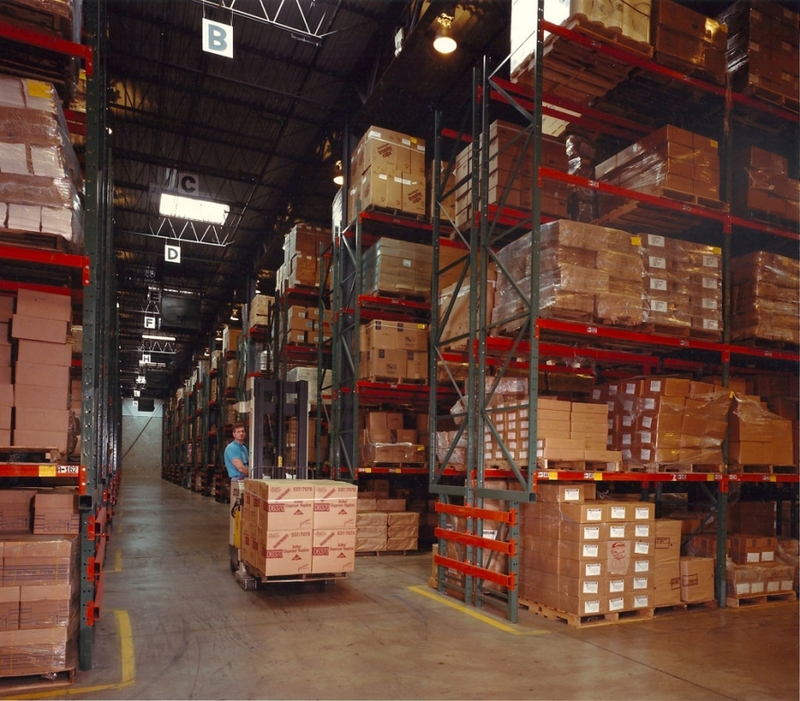 The program for the warehouse was specific: it had to be designed for future expansion, it had to be energy efficient and it had to meet the company's changing storage, distribution and technology needs. RMC&A designed a modern and highly efficient, 50,000-square-foot warehouse that met all programmatic demands, including skylights and innovative, large cylindrical ventilators for climate control and energy savings.